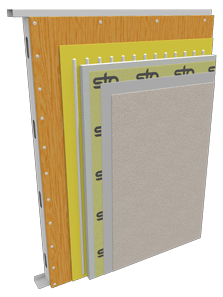 StoTherm® ci HI-PLY 1177-SM & LM EIFS System - Sto Corp.
StoTherm® ci HI-PLY 1177-SM & LM EIFS System over 5/8″ CDX Plywood Sheathing. 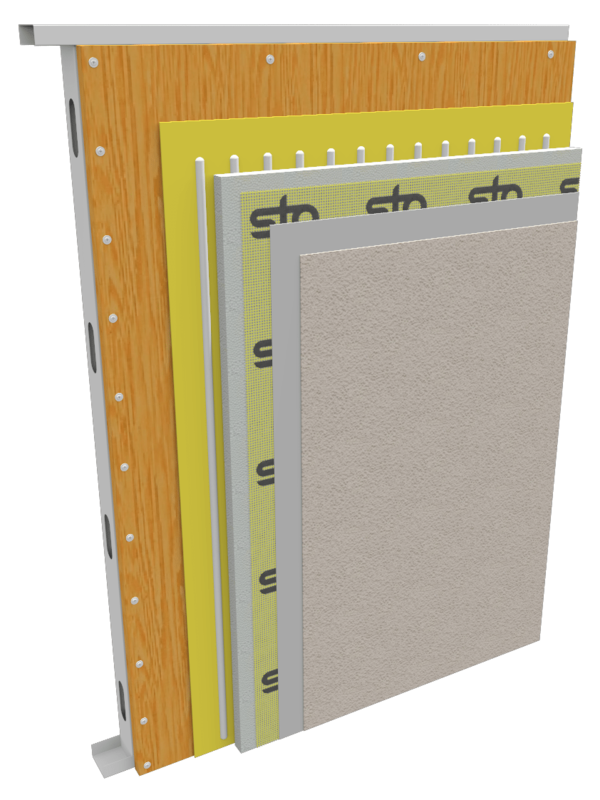 Sto Hurricane Impact (HI) Systems provide a full range of exterior cladding options to protect against hurricane and tropical storm winds, water intrusion, and windborne debris, a major cause of building envelope failure. This system meets Miami-Dade County, Florida criteria for impact resistance, air and water infiltration, and wind load resistance.